If there was one thing you could bring back from last year, what would it be? 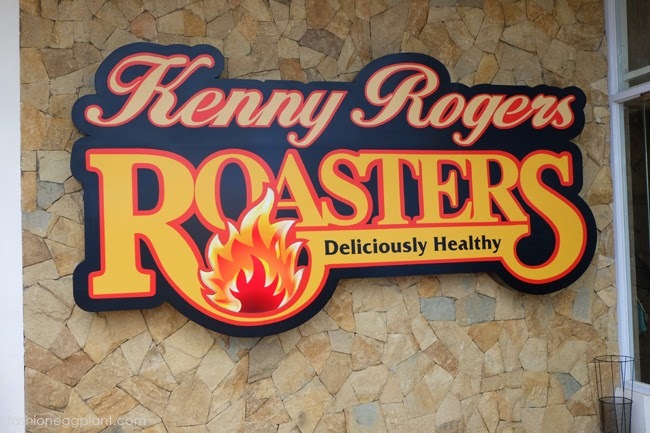 For the guys at Kenny Rogers, the answer was clear: GARLIC BUTTER CHICKEN. Of all limited release variations on roast chicken they had last year, this recipe sold the most which doesn't really surprise me because pretty much anything you smother with garlic will taste good. Add a generous dose of butter and you have yourself a masterpiece! 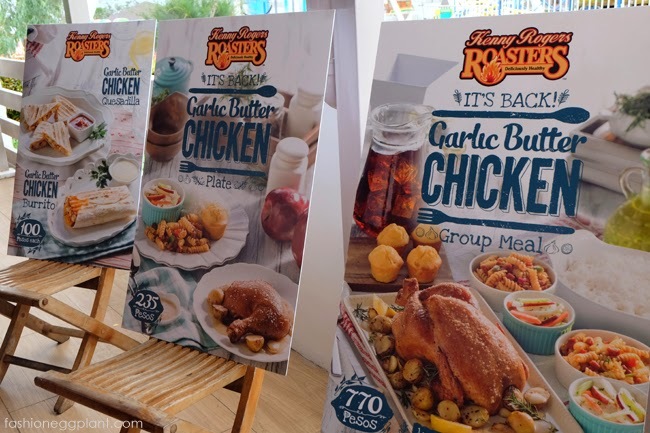 Travel and Food are some of my most favorite past times so I was really excited when I got an invite to "re-try" this revival at Kenny Rogers in Sky Ranch Tagaytay. 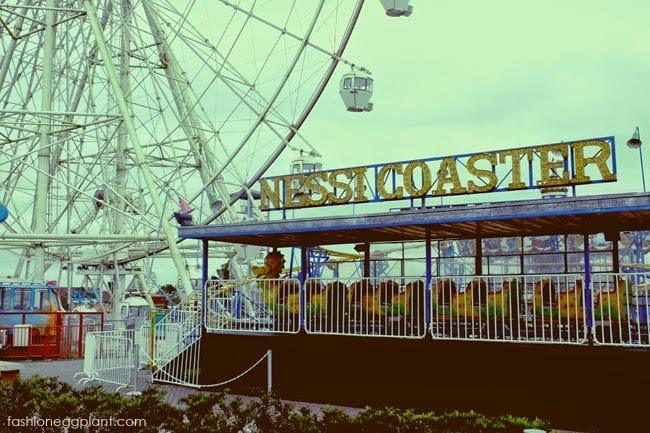 It was also going to be my first time there. 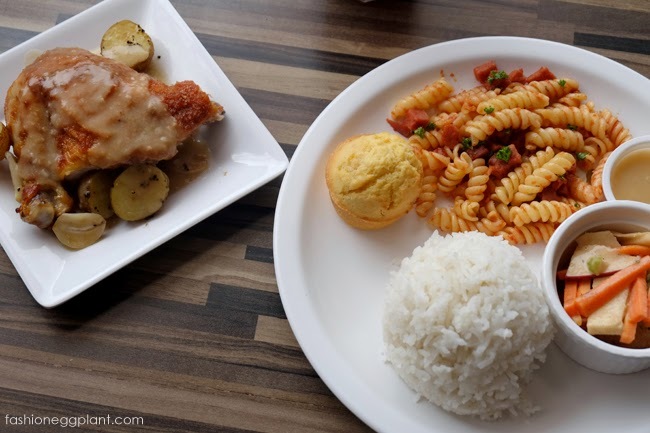 My Garlic Butter Chicken Plate (P235) was one of the best "semi-fastfood" meals I have ever had. I thought only lemon could get rid of that fishy, chicken taste but a hefty amount of garlic does the job just as well. The result is ultra savory with a slightly sweet undertone from (I'm guessing) caramelized garlic in the marinade. It was juicy, tender and cooked just right. I had to cheat a little and eat some of the skin cause it was just packed with delicious flavor I couldn't resist! 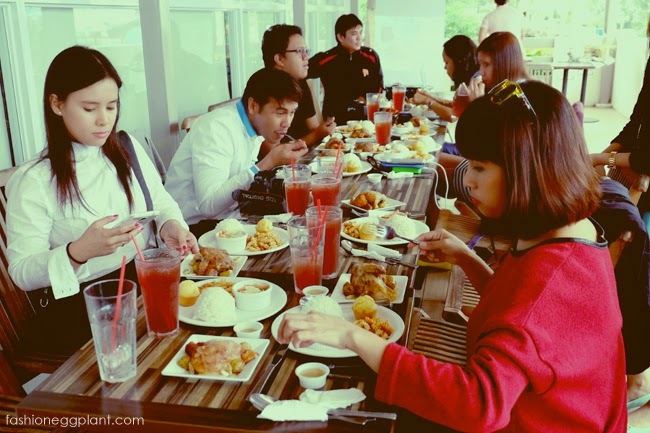 For 4 pax, you can also save and order their Group Meal - only P770. My Spanish Chorizo Pasta side was also noteworthy. I never order this but after trying it, it could possibly be my new favorite side dish. Definitely trumps my old favorite mac n cheese! 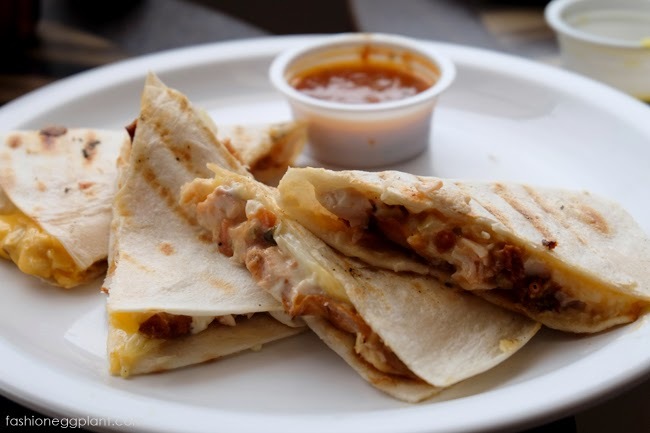 For a lighter meal, also try the Garlic Butter Chicken Quesadillas and Burritos. Only P100/order. Servings are generous and very, very tasty and cheesy. Just the way I like it. My favorite! We had this for my daughter's 1st birthday past Kenny's last year. It was a hit. I'll definitely try that Garlic Butter Chicken, hopefully this weekend. 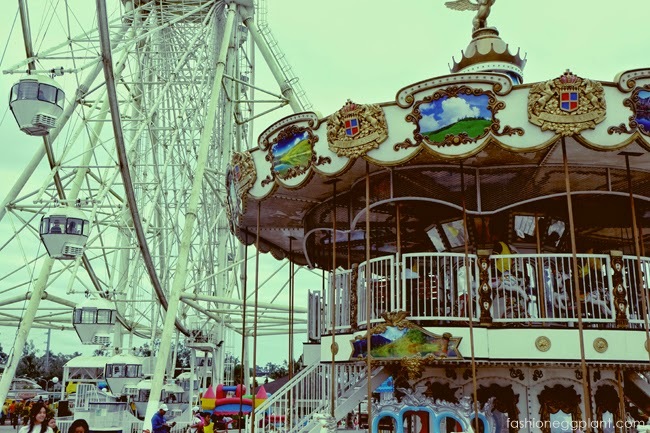 I should not be blog hopping right now, specially that I'm hungry! These photos make my mouth water! lol! I love quesadillas but yes, I want to give the Garlic Butter Chicken a try.